A better way to think about weight control. In the land of body weight, satiety is king. ‘Satiety’ is science-talk for feeling full. Satiety is caused by eating food. Information about the amount of food in your GI tract — like how much it’s stretching your stomach (‘gastric distension’) — is communicated from your gut to your brainstem and hypothalamus by peptide signals (with arbitrary and silly names) like cholecystokinin, glucagon-like peptide 1, and peptide YY. If these signals are strong enough, voila! Your appetite is curbed. 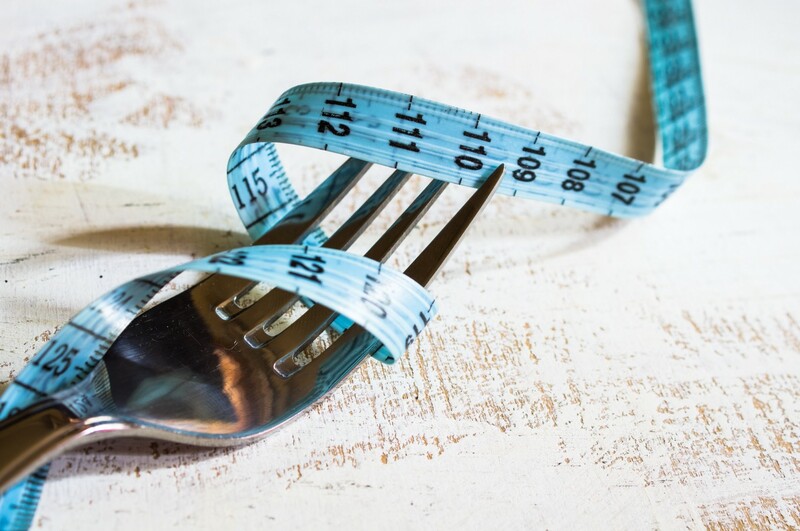 Why is satiety so important to fat loss? Because we’re always getting hungry, we’re always eating, and we’re always getting full — one of the great circles of life. It’s hard to overstate the importance of this. Let’s assume you’re not an ascetic monk who chooses a life of continual hunger pangs. In this case, you will generally, more or less, most of the time, often enough to count….eat until you feel somewhat full. And if you consistently eat foods that are on the less-filling end of the spectrum, you will need to eat more of them — eat more total calories, in other words — to feel full. And we all know what happens when you consistently eat more calories. You gain fat. And if you give it enough time — unless you’re a genetic luck-pot — you get fat. While some people are genetically disposed to be fat, most people get fat because their regular diet contains less-filling foods. And most people can get skinny by removing the less-filling foods from their regular diet and replacing them with more-filling foods (that still taste good; no ascetic monk-ing required). The key to everything is to base your diet on more-filling foods. But what foods are more filling, and which are less filling? Where is this elusive satiety spectrum? Processed foods (definition to come) are generally much less filling than whole foods. Food processing is a science, an art, and an evolutionary novelty. It creates uber delicious foods that are aliens to our body’s satiety system — which evolved regulating whole-food diets. This is why 71% of us are overweight. There are no mysterious forces at play — most of the food we eat is processed, so most of us are overweight. That’s it. But what exactly is ‘processed food,’ aside from obvious junk foods? Great question.